Niagara‘s Original Stealth toilet now comes with a side handle. The Original Stealth now has a durable side flush handle that adds a classic element to what is otherwise a very forward-thinking toilet. Available in either an elongated or round bowl, the classic design provides a comfortable seat regardless of your space, and the extended footprint makes it suitable for any retrofit project. It features Stealth Technology that is designed for a powerful, reliable and ultra-quiet performance – all while using less water. 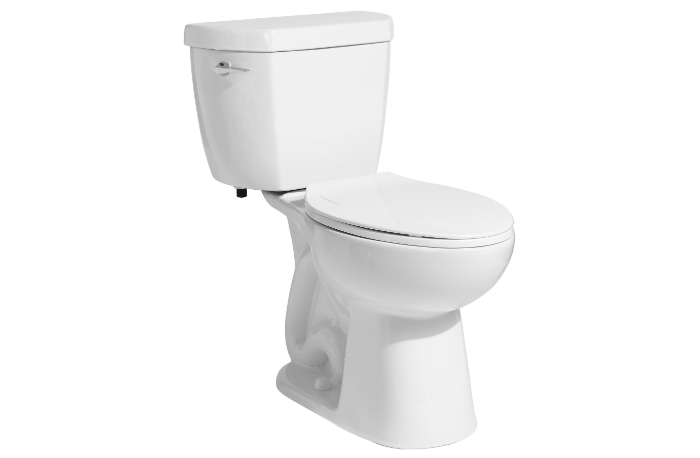 With just 0.8 gallons per flush (GPF), it features integrated flapperless technology, making it quiet and virtually maintenance free. The Original Stealth with Side Handle is fully ADA compliant with the appropriate seating.